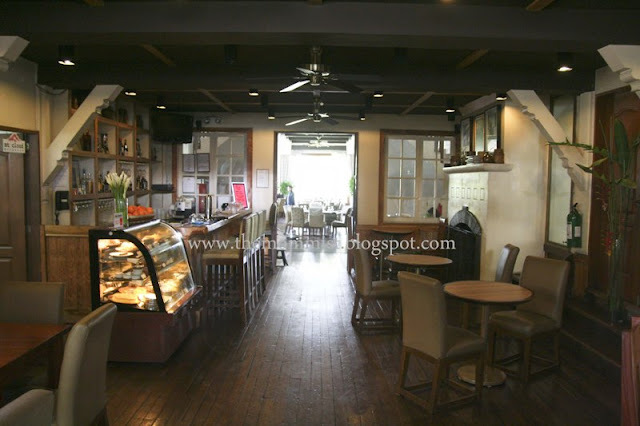 A friend highly recommended a quaint restaurant located under a modest boutique hotel along Session Road. I've been to the City of Pines countless of times but never cared to try this food haven. "Wrong move", my friend said. 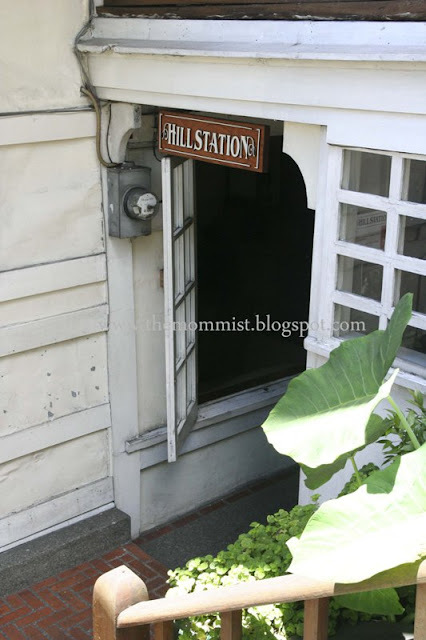 That remark has made my curiosity run amok and once we arrived in the city and checked in the hotel, we immediately headed towards this charming restaurant named Hill Station. Once you've climbed down the stairs from the street level, you'll be greeted by this cozy bar with vintage cottage interiors. The main dining area has a different feel. 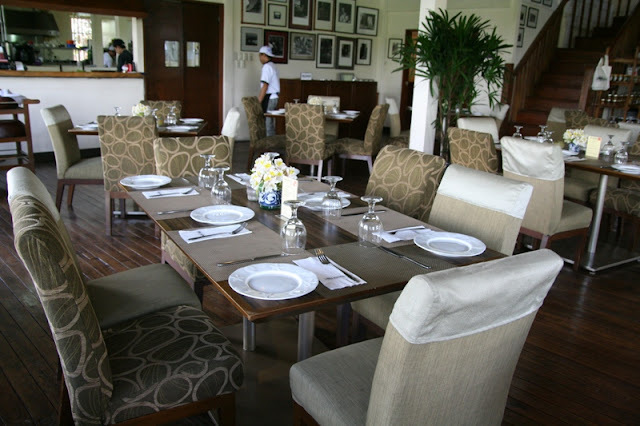 I could best describe it as casual fine dining but still gives a feeling of comfort and warmth to the guests. 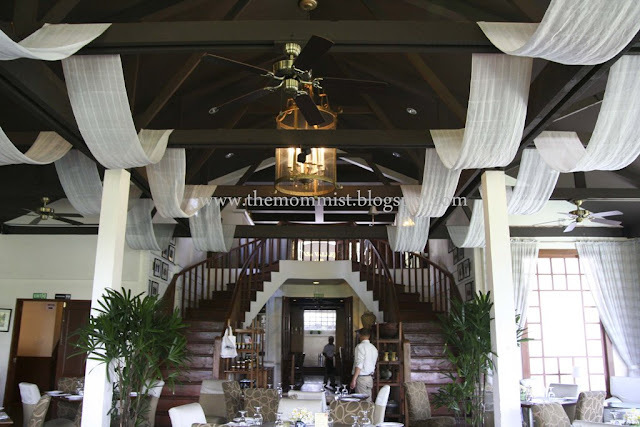 The ceiling is adorned with waves of white fabric and a grand double staircase frames the area beautifully. 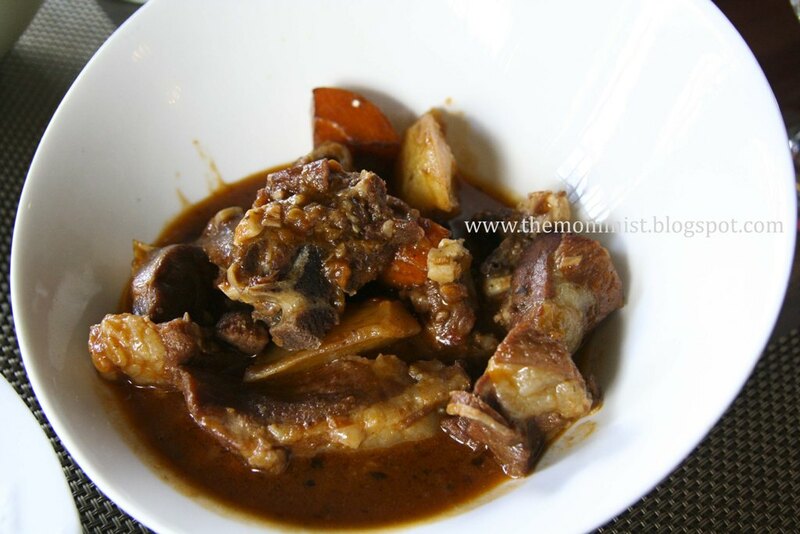 The waiters are very courteous and took time out in explaining their specialty dishes. 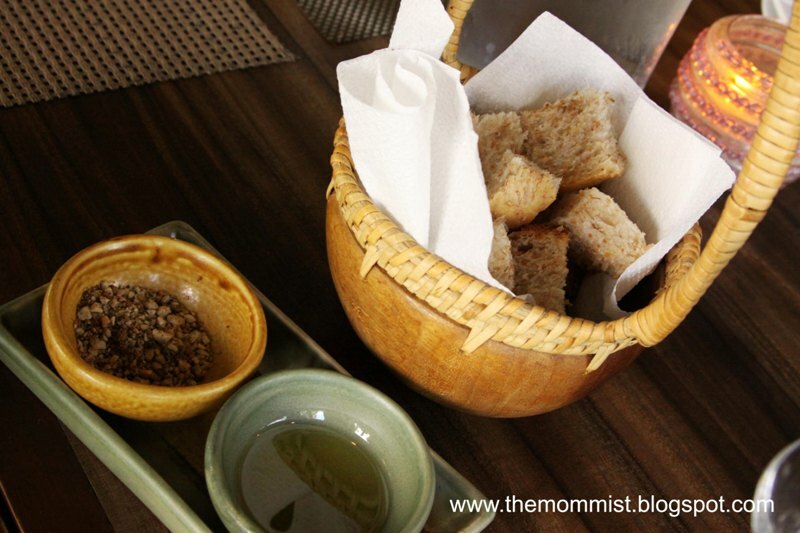 Once we've ordered, our server gave us a basket of warm bread with olive oil and nuts for dipping. We liked it and asked for seconds. 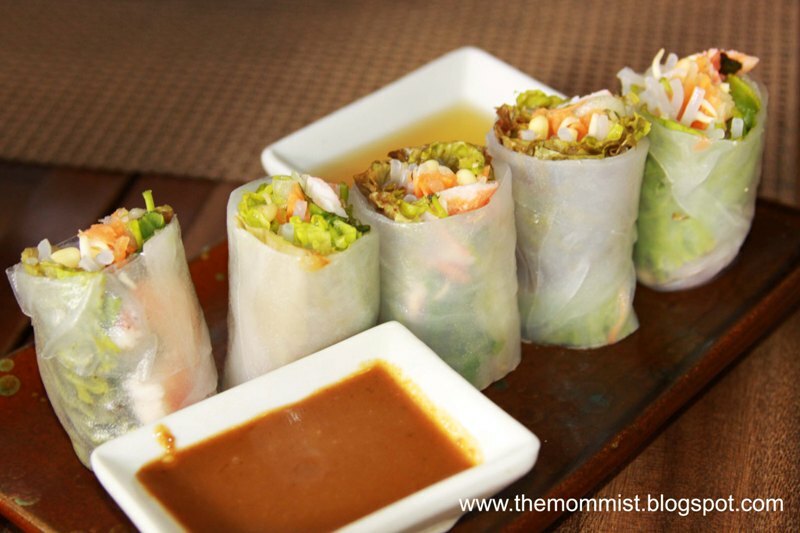 We started of with an appetizer of fresh spring rolls with shrimp. So tasty and light! The dipping sauces (peanut) adds a sweet kick to this delicious wrap. What a way to start a meal! Gambas is our youngest son's staple food. We have tried a lot of this tapas for years and we dare say that this is among the top ten best. 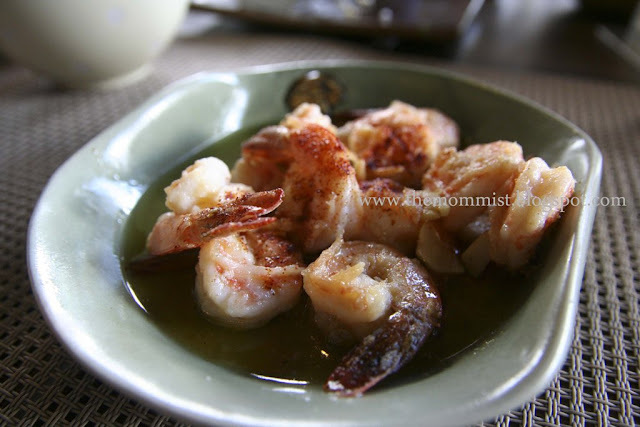 The medium sized shrimps are just right to the bite and the sauce had the perfect tang of spiciness. 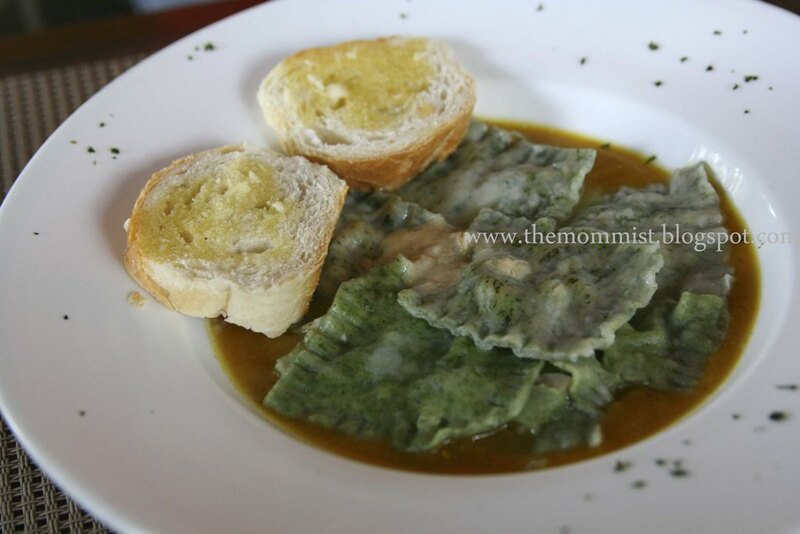 The savory filling of this Spinach and Mushroom Ravioli merged well with the tameness of the sauce's flavor. I thought the portion was a bit small for me but found it very filling towards the end of the meal. Our eldest son couldn't get enough of these Mini Blue Cheese Burgers. I only got a bite for posting sake. 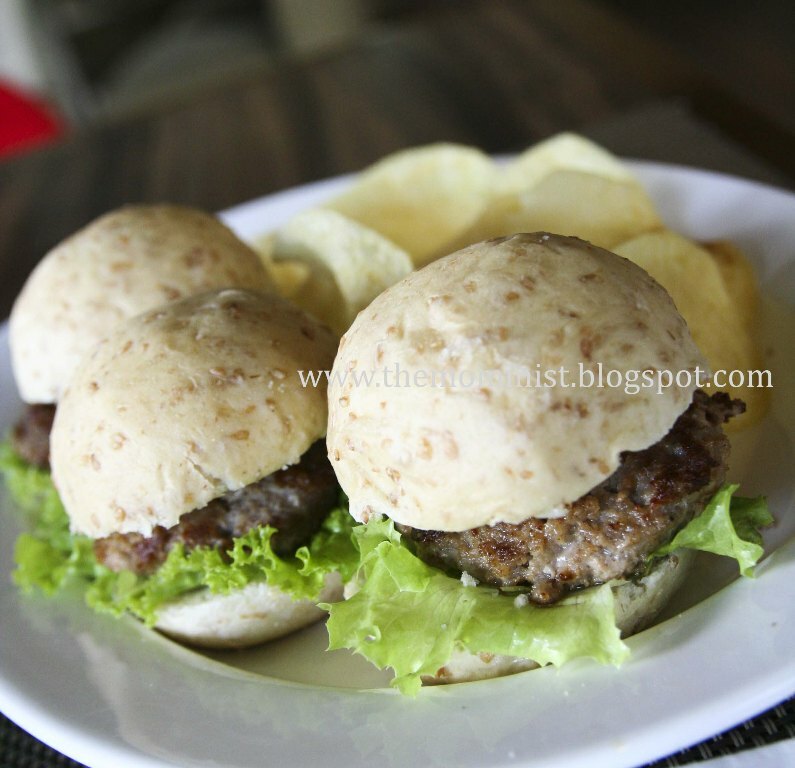 The bun's very soft and a bit sweet and the burger patty's so flavorful! Great for kids. 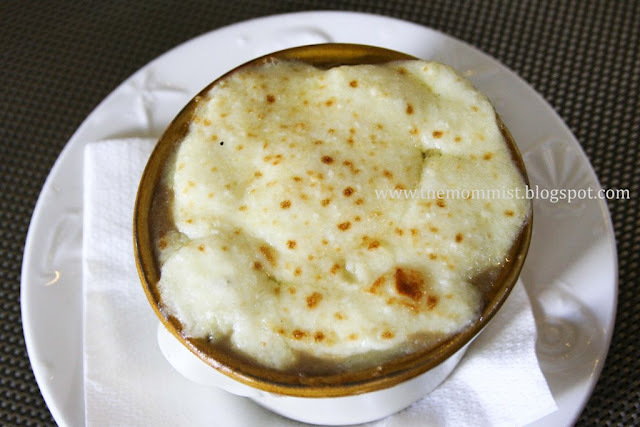 I could've sworn I saw a tear streamed down my sister's cheek while savoring each spoon full of this Shepherd's Pie. The ingredients blended perfectly together under that cheesy potato topping. Unbelievably good! 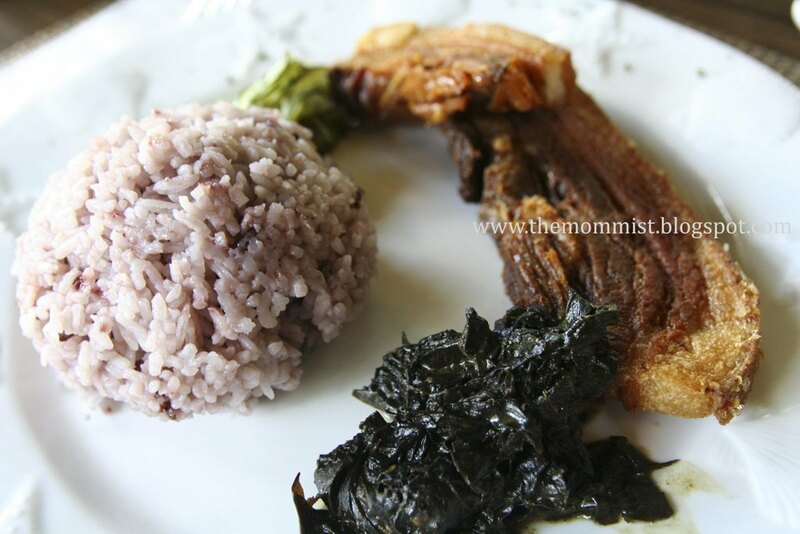 I thought the lechon kawali (pan fried pork belly) pork would've been better if it was not was sliced thin and overly fried. The laing (vegetable with coconut milk) was just average. 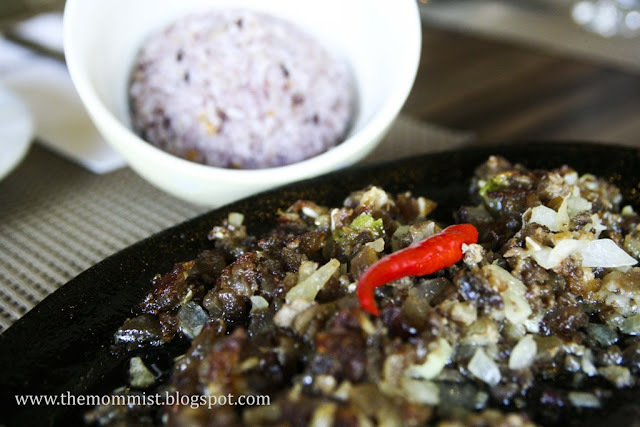 J2 (Hubs) is a sisig aficionado and would eat this fat-filled dish everyday if only I allow him to. According to him, this sisig's tasty but lacked crunch. I agree (thank your lucky stars J2). 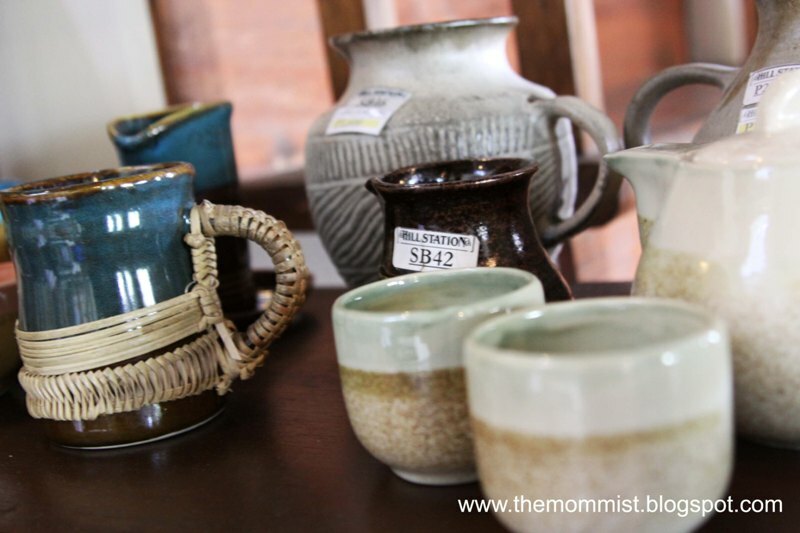 ...as well as glazed ceramic wares. My friend's right! 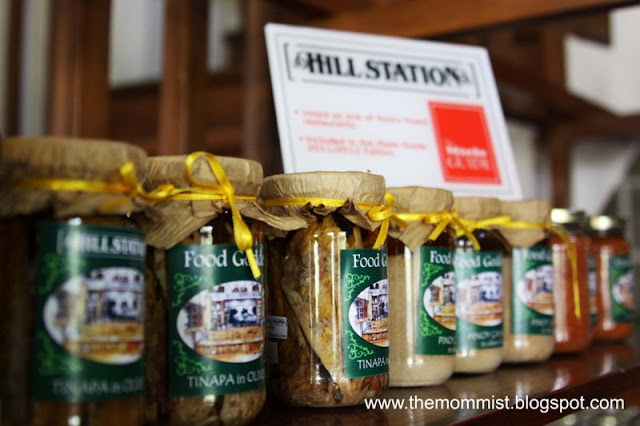 Hill Station Tapas and Bar is definitely worth a visit! We truly enjoyed our gastronomic experience made extra special with interesting conversation, laughter, and an amazing view of the beautiful pine trees from our table.